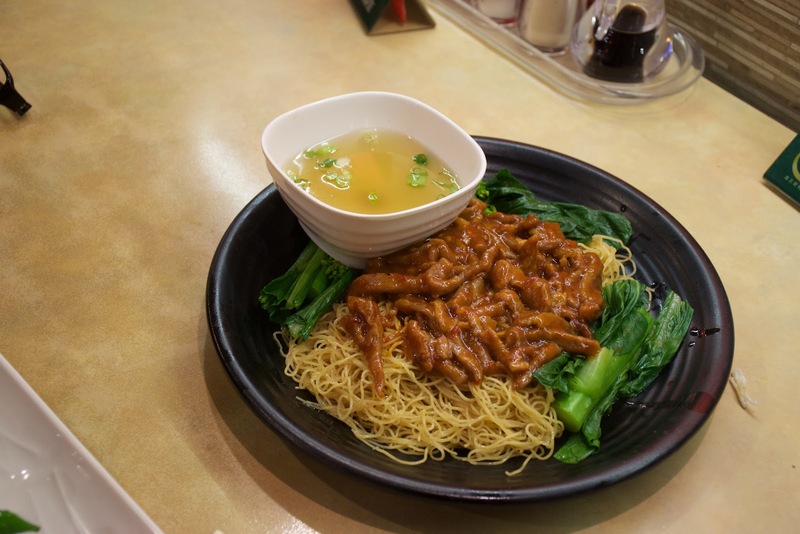 Vancity Noms: Double Double HK Restaurant - Visit 2! I mean, what's better than a bowl of steaming congee, lo mein, and some carby chinese doughnuts after a long day? On the days when my dad's not eating at South Ocean, he's eating at random food court stalls in Richmond - and he always orders the same thing: Spareribs on rice!! After seeing a huge plate of deep fried silver fish go by I really wanted to order it but my dad never lets me order silver fish (for some odd reason) at every chinese restaurant we go to!! This dish is a staple at HK restaurants - but every restaurant has a different name for this dish in English!! Some places call it "Spicy Meat Sauce Lo Mein." The noodles were great - al dente, bouncy, with bite! The meat sauce in this version was pretty good, spicy with a bit of sweetness. The pork was tender and there was lots of it!! However, I still felt like there was something missing. Another classic Cantonese dish!! My dad loves ordering stir fried beef. This version was okay, there was a decent amount of caramelization but it was lacking in overall flavour. 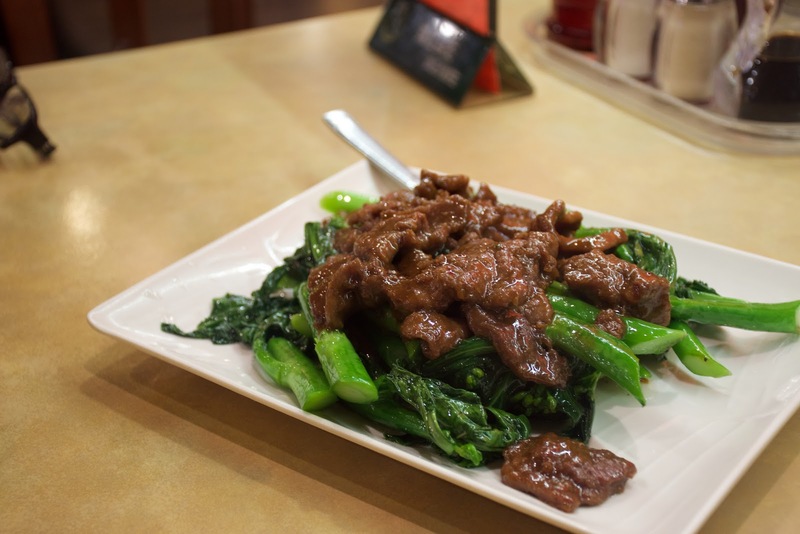 On the plus side, the beef was reasonably tender and the gailan was bright and crunchy!! Another one of Double Double's signature dishes!! 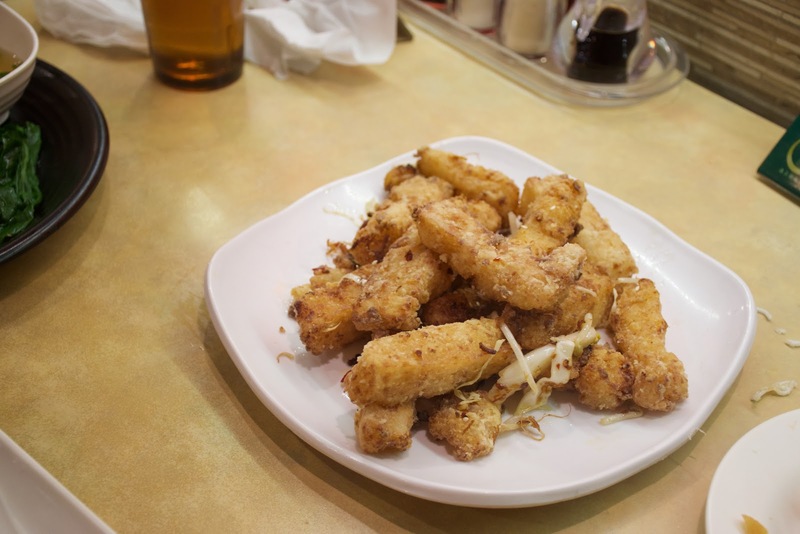 The outside is super crunchy and fragrant, and the inside is filled with large, bouncy pieces of shrimp. Very flavourful and not oily at all!! Another great dish to pair with your congee! My dad's must have at any congee restaurant - sampan congee!! I like Double Double's version, it's thick and has loads of meat in it!! You can tell they put quite a bit of msg in this. But consistency wise, a pretty decent bowl of congee!! 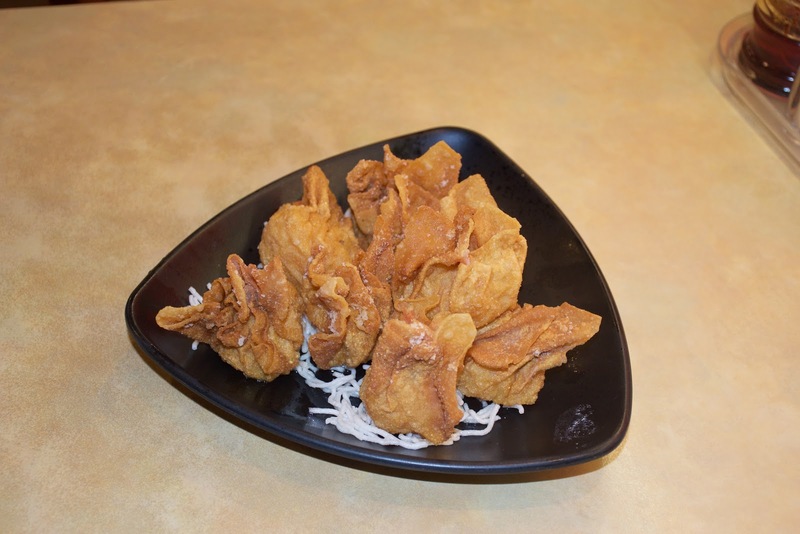 1) did you take pics of the inside of the deep-fried wontons ? 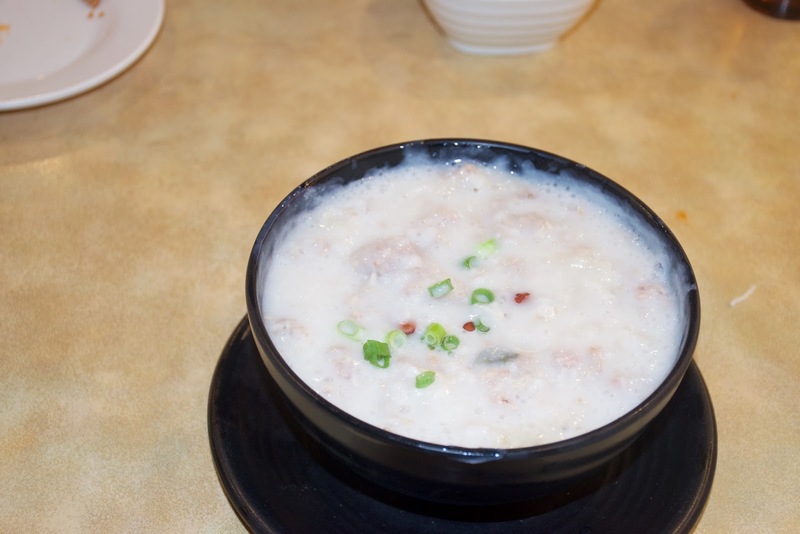 2) how would one tell by looking at the congee pic that they've put quite a bit of MSG into it ? Oops, I meant to type: "I could tell that there was a lot of msg in this" LOL. Aww ... 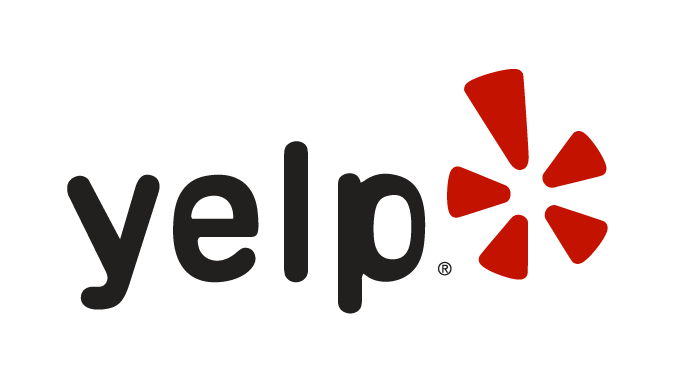 I would've loved to see a Chinese fried donut in the review due to the name of the restaurant. JK you have a pretty good sample of dishes there! My family and I are constantly running out of ideas for places to eat in Richmond. I'll keep this place in mind!
" .... constantly running out of ideas for places to eat in Richmond"
Their Chinese name is so funny "Old Chinese Doughnut" LOL! I love sweet chinese doughnuts!! I'll have to try their version next time! @Selina I love Chinese fried donuts too, but I would always eat them with congee or as part of a rice roll. OMG the "How to Train Your Dragon Bun" part was too funny for me ... even though "Dragon Bun" isn't a correct literal translation! Any good Cantonese food court stalls at crystal mall? There's 3 HK cafe stalls in the Crystal Mall food court - Kingspark, Libo Cafe, and Tasty Harmony!! They're all pretty similar, but I like Kingspark and Tasty Harmony better! !